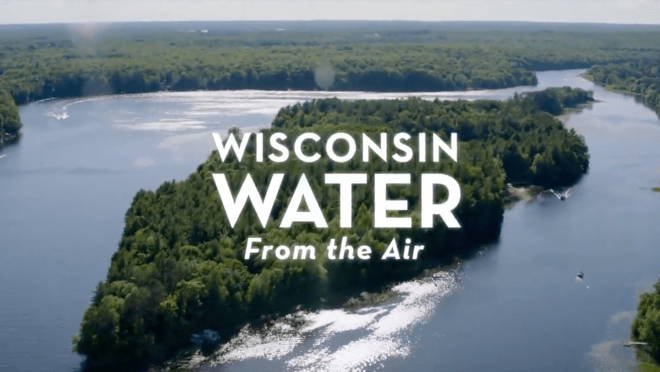 WPT’s “Wisconsin Water from the Air” will be screened at Crossroads at Big Creek. Enjoy the Ski for Free program at Crossroads on Feb. 16, 9:30 am – 3:30 pm; and Feb. 17, 1-3:30 pm. The program lends, free of charge, an array of ski and snowshoe equipment for kids and adults. When trail conditions permit, visit the volunteers in the Crossroads Maintenance Building, who will fit you with equipment and share some pointers and a trail map. Visit Crossroads on Feb. 16, 3 pm, for a screening of Wisconsin Water from the Air. It’s a Wisconsin Public Television documentary that takes viewers above and along state waterways – from the Wisconsin, Mississippi and St. Croix Rivers to the shores of Lake Michigan – and inspires a sense of wonder and adventure. A Q&A with producer Laurie Gorman will follow the film, and the Friends of Crossroads will host a reception at the end of the program. Join the Master Gardeners on Feb. 19, 7 pm, for “Next-Century Vision for DC Parks,” presented by Ben Nelson, superintendent of Door County Parks and Facilities. He will describe initiatives that are being explored: restorating prairie, converting lawn to natives to improve habitat and reduce maintenance, installing pollinator-friendly gardens, establishing a volunteer group to assist parks, increasing inclusiveness in parks and more. The Collins Learning Center, at 2041 Michigan St. in Sturgeon Bay, is open 2-4 pm daily and during scheduled events.